Young Scooter picks up where “Colombia” left off, and gets weird with Young Thug. 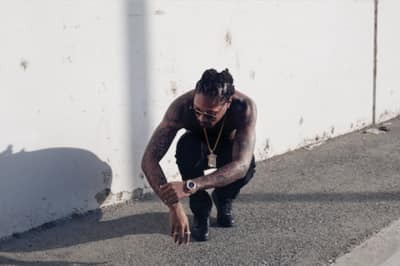 While we wait for a release date for “Honest,” a shouty new Future and Young Scooter collaboration, “We Run The Streets,” appears on DJ Swamp Izzo’s VVS 3 tape. A year after Street Lottery, Young Scooter returns with an excellent sequel.